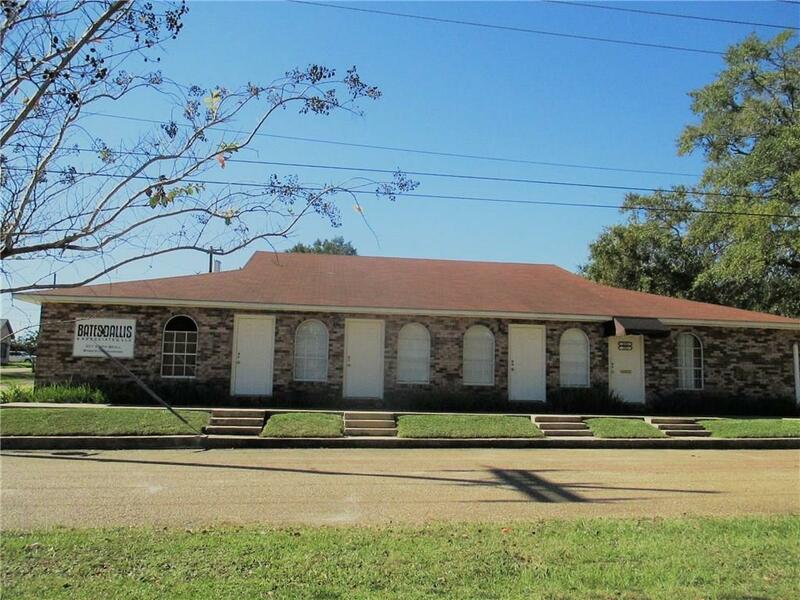 Office building/ multiple office units on a corner lot in the heart of downtown Winnfield. 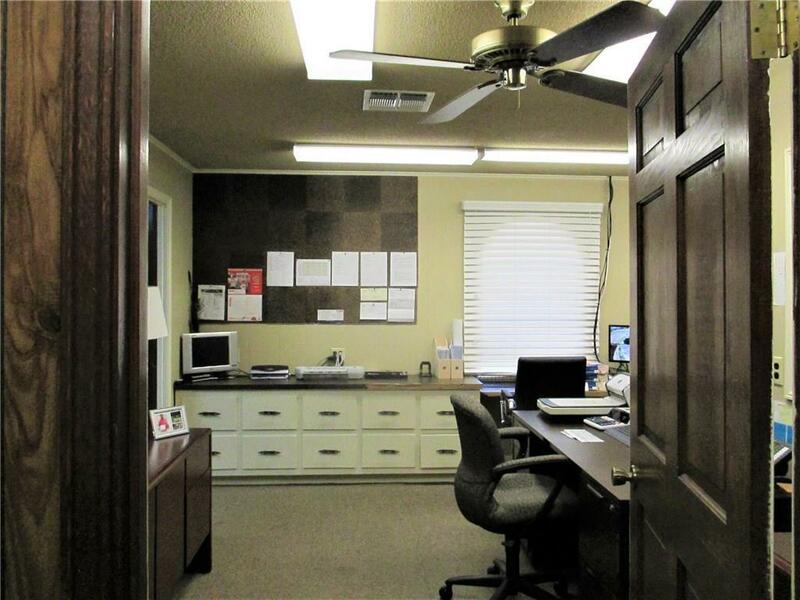 Originally divided into 3 separate office units with 3 separate electric meters. Currently one large corporate office space. 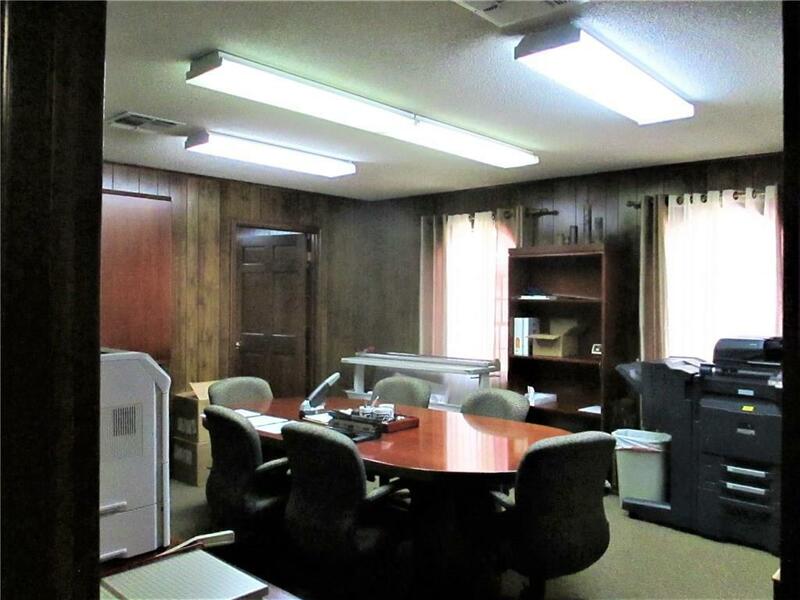 Total of 9 offices, 1 large conference room/law library; 1 smaller conference room or equipment/copy room; large kitchen/ breakroom. 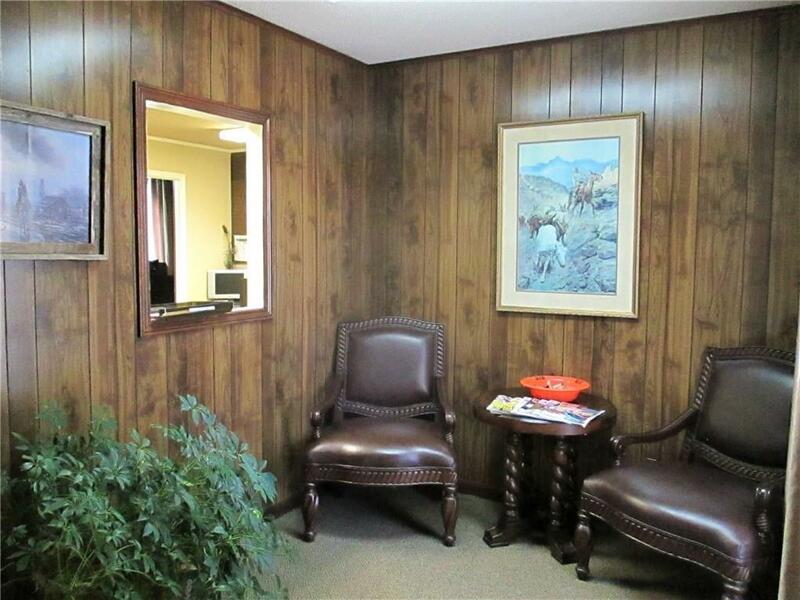 There is also a spacious file storage room centrally located in the building. Call today for more information! Listing provided courtesy of Kimberly Poisso of Straughan Real Estate.